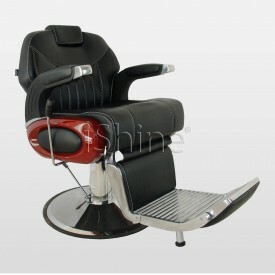 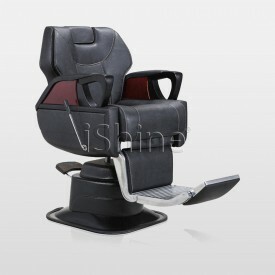 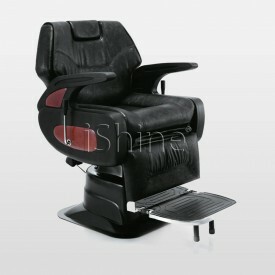 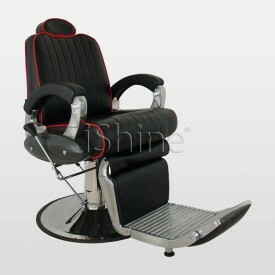 Garde barber chair offers durability and a stylish outlook which is equipped with a hydraulic system for easy mobility. 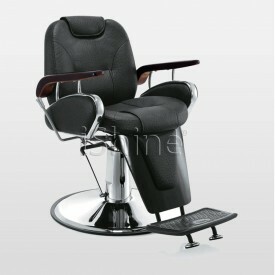 Garde is produced using hi-end and heavy duty materials, and also features an attached movable headrest, an extendable footrest, comfortable arm rests and strong and sturdy chrome round base. 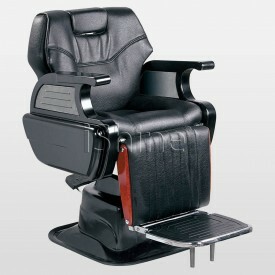 Garde is pre-assembled and easy to clean.